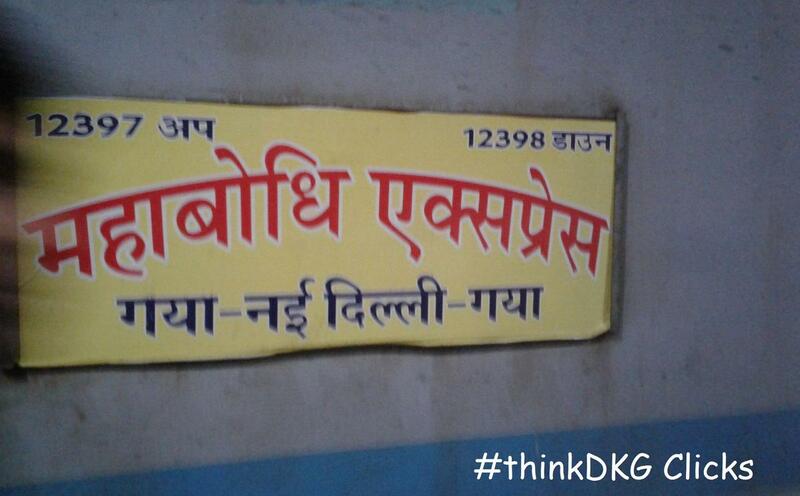 The Shortest Route between GAYA and NDLS is 15 km (2%) shorter. 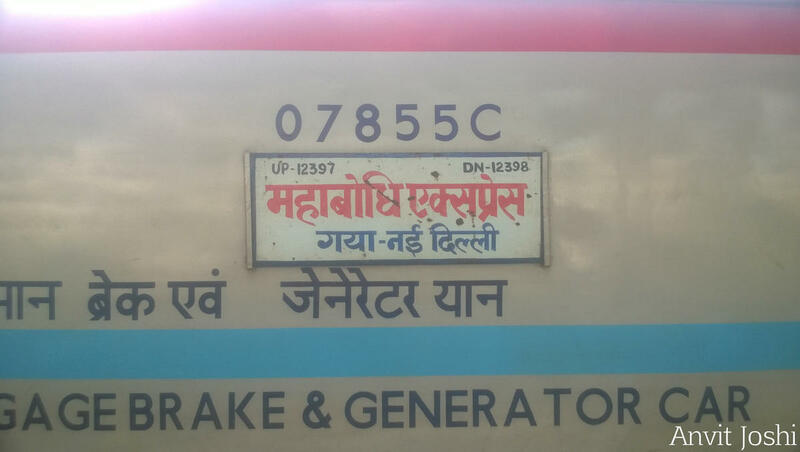 ● Cancelled on Saturday 13/April/2019 due to Yard Remodelling Work at Maripat, near GZB Ghaziabad. 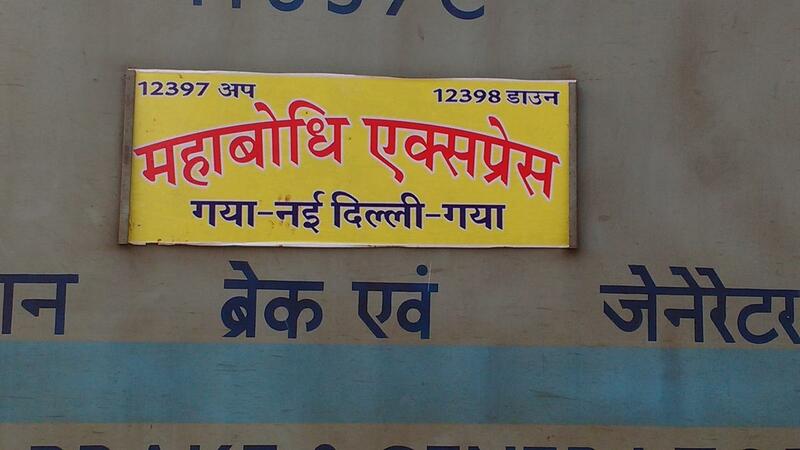 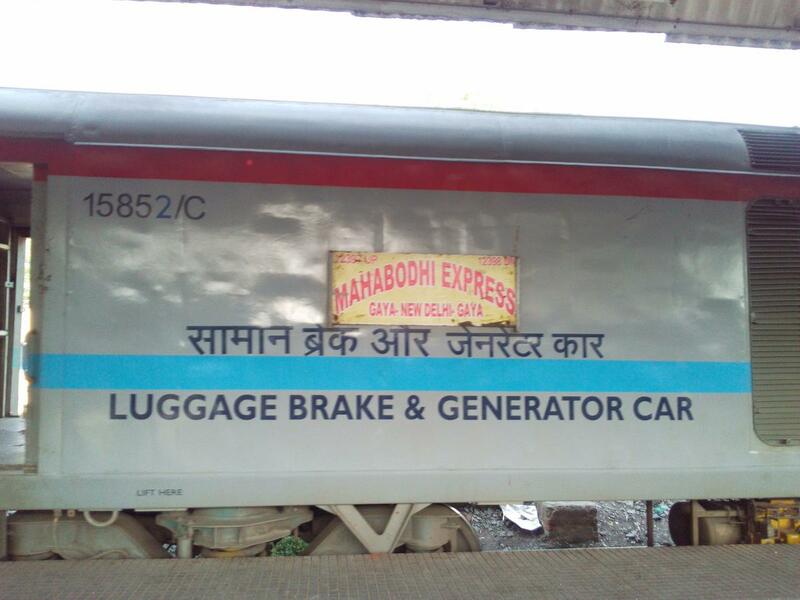 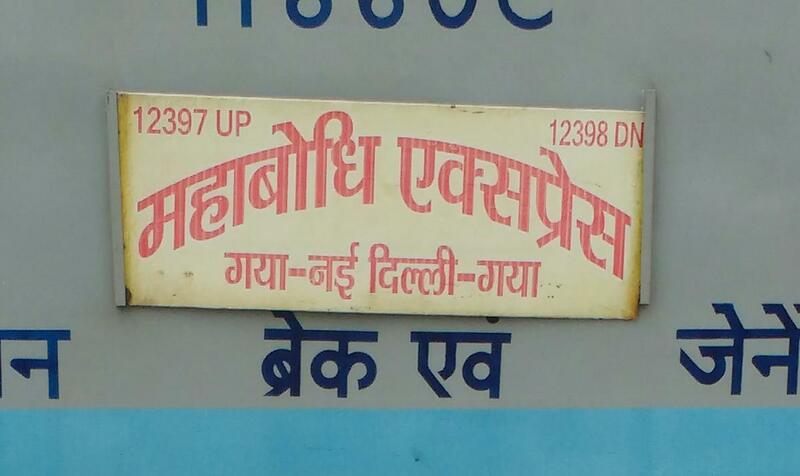 Train ; 12397 Gaya-New Delhi Mahabodhi SF. 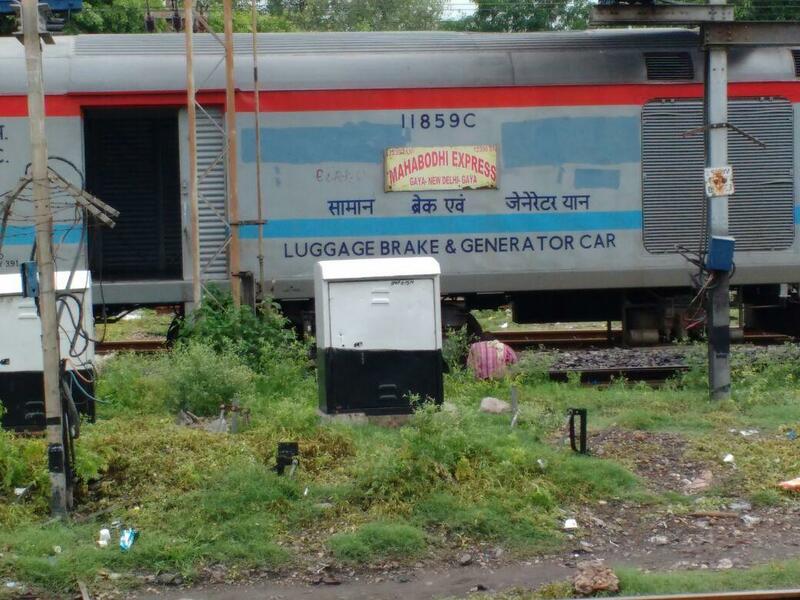 Has RSA with 12389/12390 Gaya-Chennai Egmore-Gaya Weekly SF Express.